Thank you for a wonderful 2018! Another busy and successful year and we could not have done it without the continuous support from our customers and partners. We are looking forward to all that 2019 will bring! 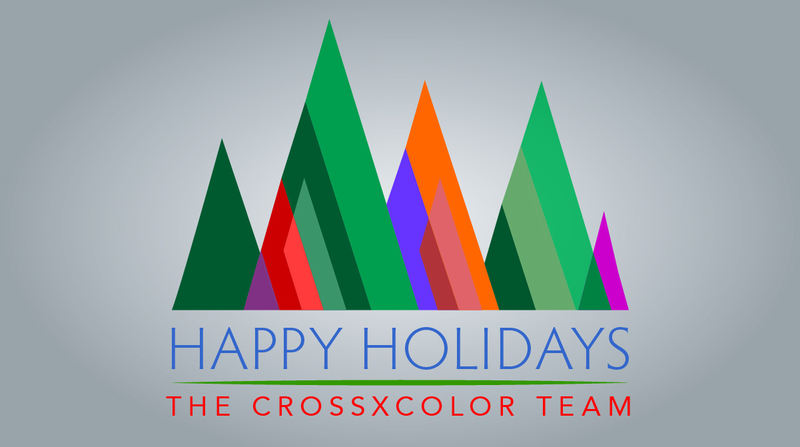 The CrossXColor office will be closed December 24th & 25th. We wish everyone a wonderful holiday season and prosperous 2019!